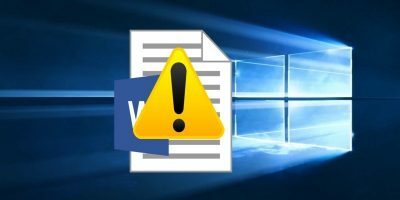 Just like any other file format, PDF is also susceptible to data corruption. 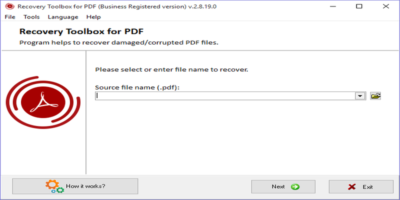 Recovery Toolbox for PDF can repair and recover data from a damaged PDF File. 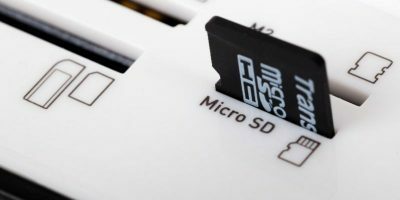 When you see the “SD card is damaged. Try reformatting it.” message, all is not lost yet. You could still retrieve your data. 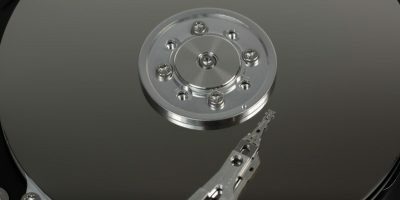 If you’ve ever done much Mac troubleshooting, you’ve probably heard about “repair disk permissions” as a solution. What are permissions, and why should you repair disk permissions on the Mac? You’ll want to keep this app around to use whenever you need it. Drive Genius 5: Standard License can both repair your Mac and help maintain it. Windows icon cache speeds up the appearance of icons on your computer. Sometimes the cache can get corrupted. Here’s how to repair a broken icon cache. 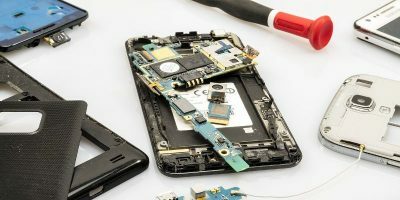 Do You Fix Your Own Electronics or Send Them Out? No one likes to have a machine that isn’t working, whether it be a desktop computer, a mobile phone, a tablet, or a gaming system. Do you fix your own electronics or send them out? In this article we’ll discuss how to get into the iPod Mini, replace damaged or tired batteries, and replace the old hard drive with solid state memory. Broken or unresponsive laptop keyboards aren’t fun to deal with. Keep reading to find out how you can put a pesky keyboard back in its place. Getting technical support is supposed to be easy, but sometimes we just make it more complicated. Here are things you should do to avoid getting stuck in support limbo. WordPress, like any other database driven application, is very prone to having the corrupted database issue. 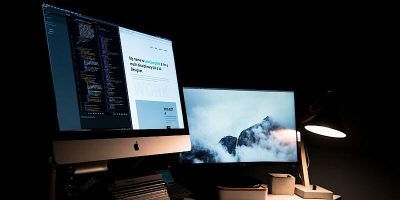 This article shows you how to recover from the issue and get your site back up working again. Since Windows XP, Microsoft included a “System Restore” feature so you can easily restore to a previous working version when the system go down. In Windows 8, it goes a step further and added a “Refresh” and “Reset” feature that is able to repair and re-install Windows. Let check it out.